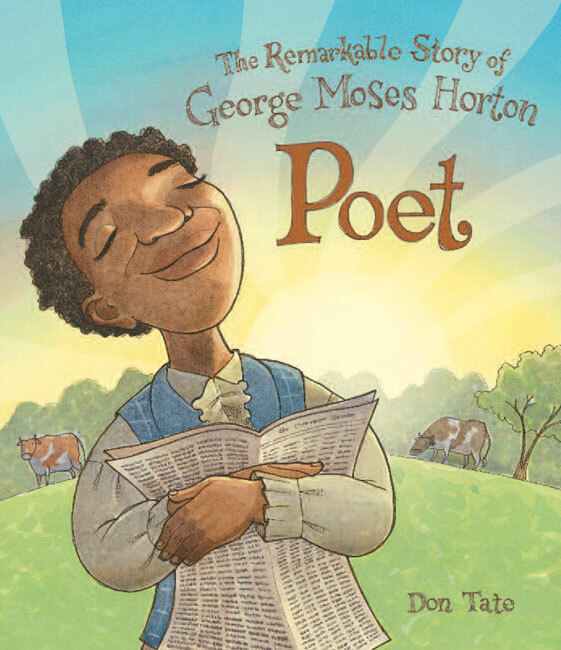 Don Tate – Peachtree Publishing Company Inc.
Don Tate is the illustrator of numerous critically acclaimed books for children. 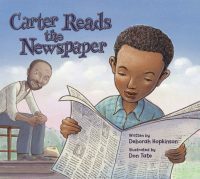 In 2013, he earned an Ezra Jack Keats New Writer Honor Award for his first picture book text, It Jes’ Happened: When Bill Traylor Started to Draw. You can visit his website here.